Non-member visitors to the Young Adults peer group meeting, coming for the first time to try the group. Join the Adults in Their Thirties Social Network for a night of retro ten-pin bowling at Healthways Recreation Centre, Mont Albert North. For this event, we have the exclusive use of the bowling area offering two hours of unlimited bowling and the use of a private function room. We will also be providing pizza and drinks. The Adults in Their Thirties Social Network is a new group organised by Aspergers Victoria. If you are an adult with Aspergers aged approximately 30 to 40 years old, participating in either the workforce or studying and you are looking to meet like-minded peers, improve your social networks and participate in social activities then this group is for you. The group is intended for those who are in the in-between stage of the Young Adults Group and the Adults Group, however participants in the group are still welcome to attend either the Young Adults Group or the Adults Group in addition to participating in the activities organised by this group. Includes shared pizza, drinks and two hours of unlimited retro bowling in a sensory friendly environment. Please register your attendance on this page. When booking, please advise any dietary requirements and any accessibility requirements. Make sure you wear socks on the night. · Attendees arrive and check in at the venue. · Aspergers Victoria volunteers with lived experience run the all meetings and will welcome you and answer any question you may have (especially if you're new). 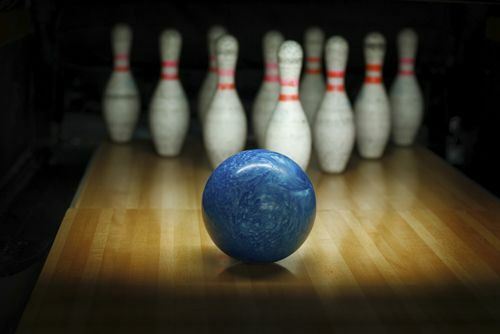 · Enjoy bowling, pizza and drinks. This group is for Aspergers Victoria members only. However, you are welcome to attend one meeting to try before joining. We welcome your feedback (you will receive a survey after the event). · If you have any further queries about the booking procedures or have missed the booking deadline, please contact us on email addresses below.